This SS 506 Standard specifies requirements for an OSH management system to enable an organisation to develop and implement a policy and objectives which take into account legal requirements and information about OSH risks. It is intended to apply to all types and sizes of organisations and to accommodate diverse geographical, cultural and social conditions. The basis of the approach is shown in Figure 1. The success of the system depends on commitment from all levels and functions of the organisation, and especially from top management. A system of this kind enables an organisation to develop an OSH policy, establish objectives and processes to achieve the policy commitments, take action as needed to improve its performance and demonstrate the conformity of the system to the requirements of this SS 506 Standard. The overall aim of this SS 506 Standard is to support and promote good OSH practices, in balance with socio-economic needs. 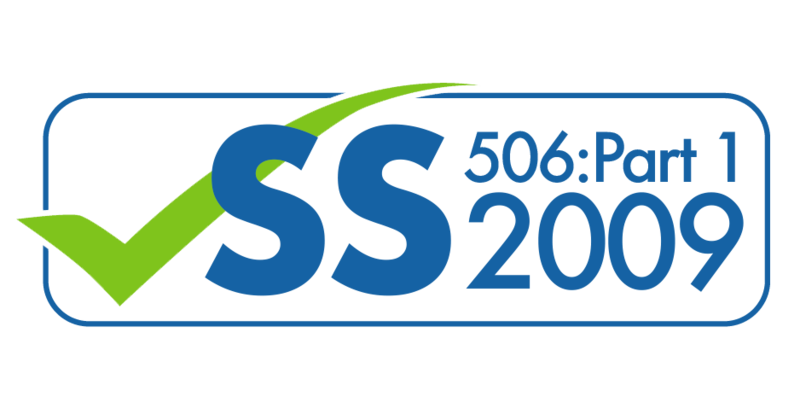 Upon achieving SS 506, your organisation can apply for bizSAFE STAR via Direct Entry without having to go through bizSAFE Levels 1 to 4.